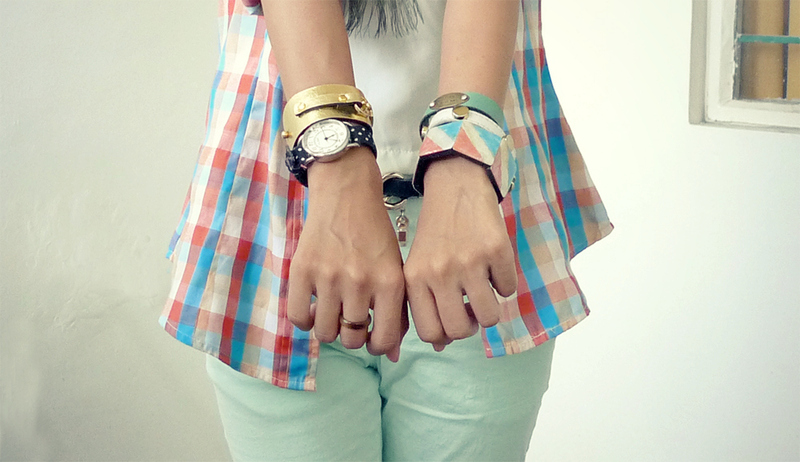 A quick outfit post before I snooze. Long day today! 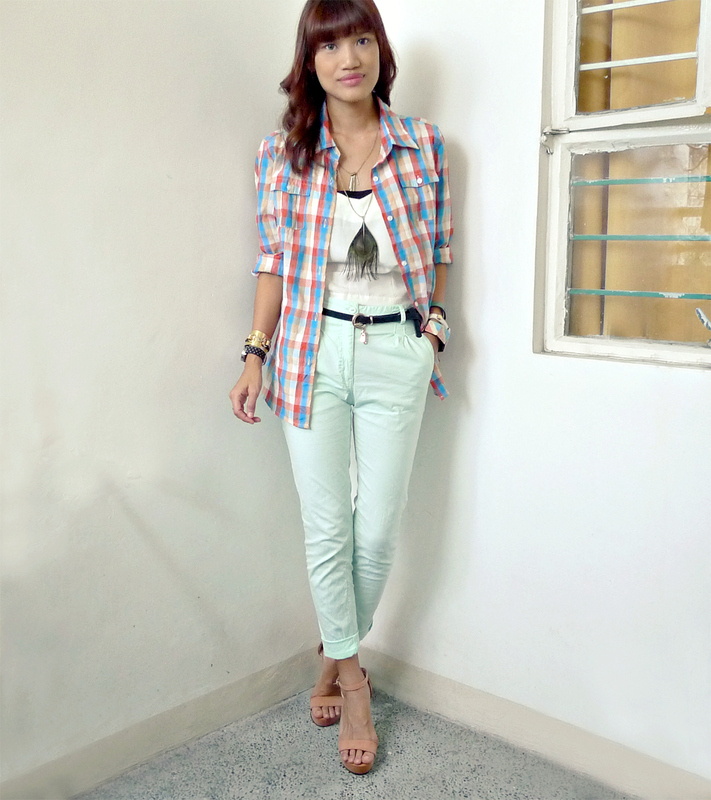 Check back later for more blog posts:) Here I am wearing again my favorite Jellybean pants! It also rained hard after like 3 shots so I had to re-shoot at the balcony. Bummer. Not much of an explanation on how I came up with this look. I just threw everything on. Built my outfit around my Jhajing white top! Hehe. Another way of styling my Giordano polo as well, which you already saw HERE. That's all! Come back later. More blog posts:) Have an amazing day! Ooh wait! I wanna say a huge thank you (and a virtual hug) to everyone who supported the Bloggers Bazaar last Saturday! We are still in cloud 9 over it's success. We promise a bigger and better venue next time. And of course, more surprises for you guys. So watch out! Next is on December, mark your calendars:) Kisses. 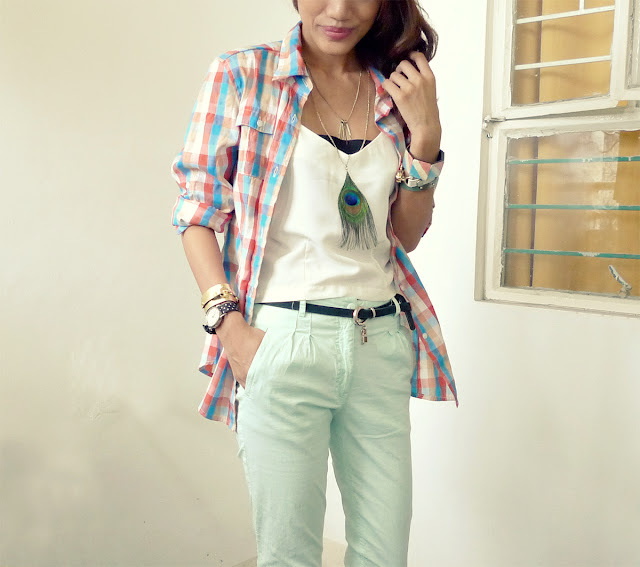 mint pants galore!!!! i love it!! chic ensemble Ms. Aisa! !